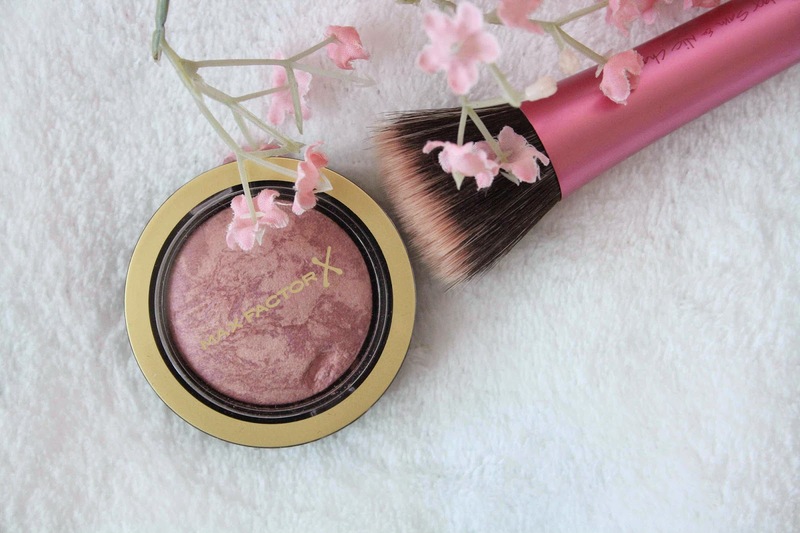 I’m really late to the party here with the Max Factor Creme Puff Blushes. I just like seeing whether a hype is really worth it, and seeing so many people raving about them I decided I’d go out and give one a go; after all they’re so pretty! I got the shade ‘seductive pink’ which is a really typical rosy pink to just flush your cheeks! What I also love about this is its almost got some highlight in, which is a bonus. 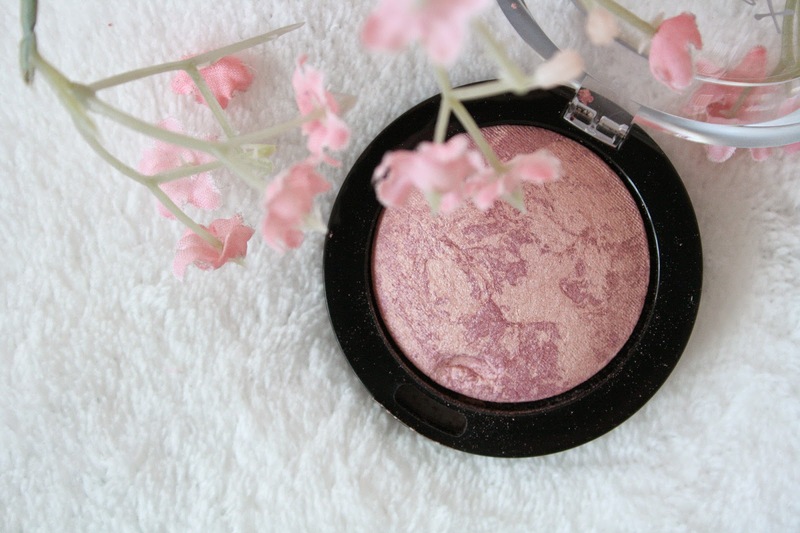 I think this is the perfect pink to have on your cheeks for the spring time. It makes your skin look glowy, with a small little flush to your cheeks. I love the marble effect on these blushers too, and they have great pigmentation. I think anyone could pull of this blush colour. If you haven’t already checked these bad boys out, I’d recommend you do as they’re super good quality with beautiful packaging. I shall be wearing this well on into the summer! Have you tried the creme puff blushes yet?